Just an inch of rainfall captured on 1,000 square feet of roof area can provide over 600 gallons of water. Don&apos;t let that rainwater go to waste! 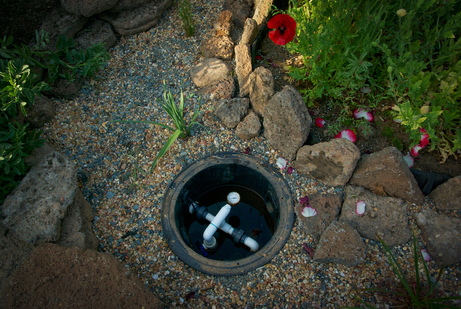 Capture rainwater in tanks, replenish your groundwater with a rain garden, or send the water to your indoor plumbing. Solve seasonal flooding issues by getting the water before it hits the ground. 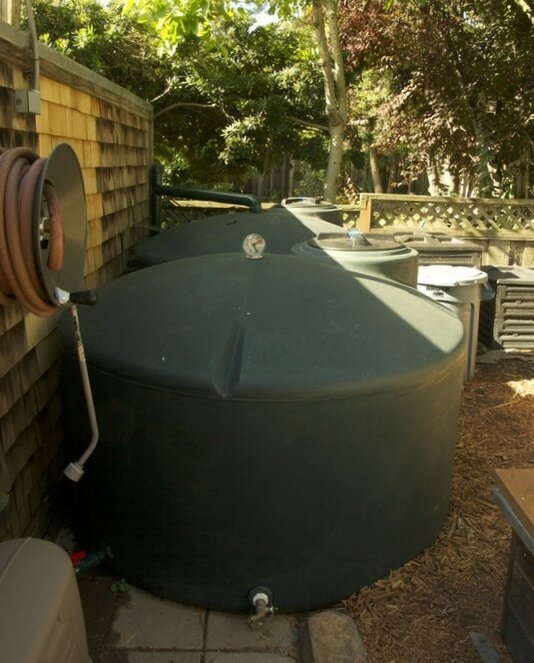 We can mix and match options to build a fully customized rainwater harvesting system for your property. ​With proper filtration and sterilization, rainwater can supply a home with potable-quality water throughout the year. 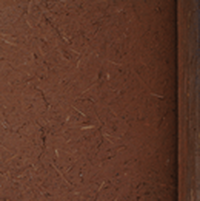 Rainwater is suitable for all plants, including vegetables. You can also use rainwater to supply your toilet-flushing and laundry needs. Most systems under 5,000 gallons do not require a permit.